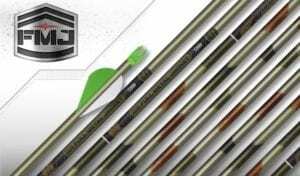 High velocity HEXX hunting arrows are now available with more front-of-center accuracy. 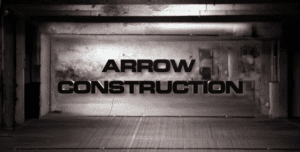 Easton Technical Products, the industry leader in innovative arrows and archery equipment, introduces the HEXX FOC. 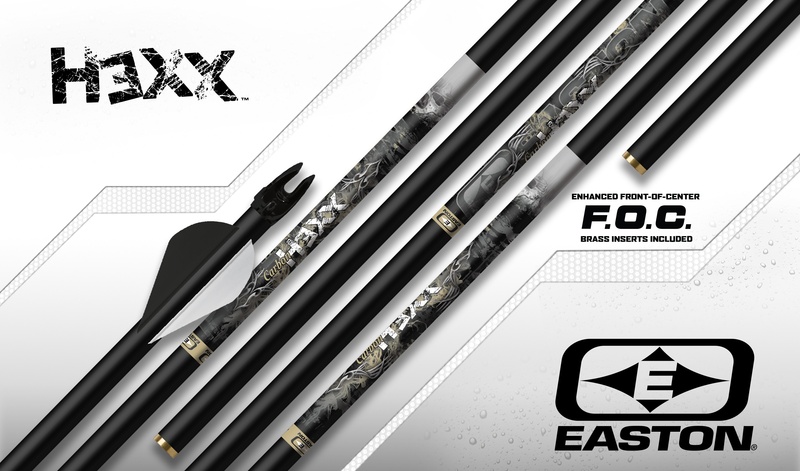 The HEXX FOC is made using ultra lightweight carbon that shoots flatter for archers looking for ultimate speed from their bows. A proprietary carbon lay-up and low-profile 6mm diameter give the ideal balance of high velocity and strength. The NEW FOC version adds a 75/50-grain adjustable brass insert to increase front-of-center balance and enhance long-range accuracy. The HEXX comes with pre-installed H Nocks and a superior ±.001″ straightness tolerance. 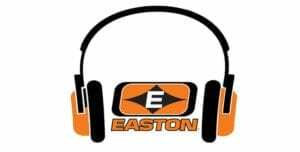 For More information on the HEXX by Easton, please visit Hexx F.O.C.